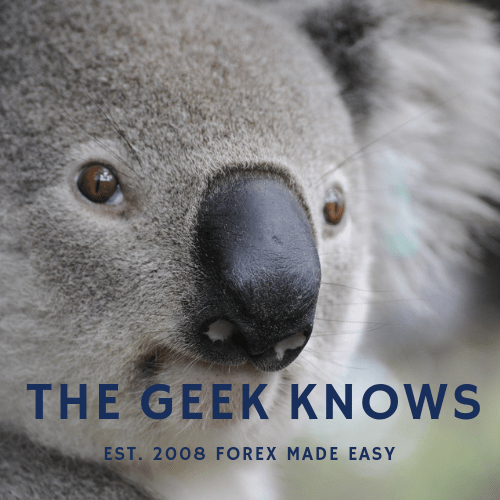 Welcome to another AUD/USD forecast by your truly The Forex Koala ! It is a wet weekend for me and i hope things are sunnier on your side. Tried to catch up on some koala sleep earlier and at least now i don’t feel lazy LOL. 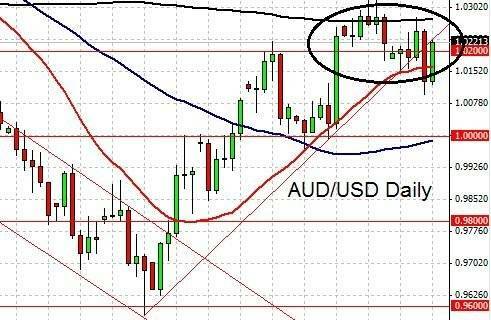 In the previous AUDUSD forecast we noted that the SMA 200 was in the vicinity and might gain some attraction on the price action. The US Non-Farm Payroll was a disappointment and hence might affect the sentiments of the market. 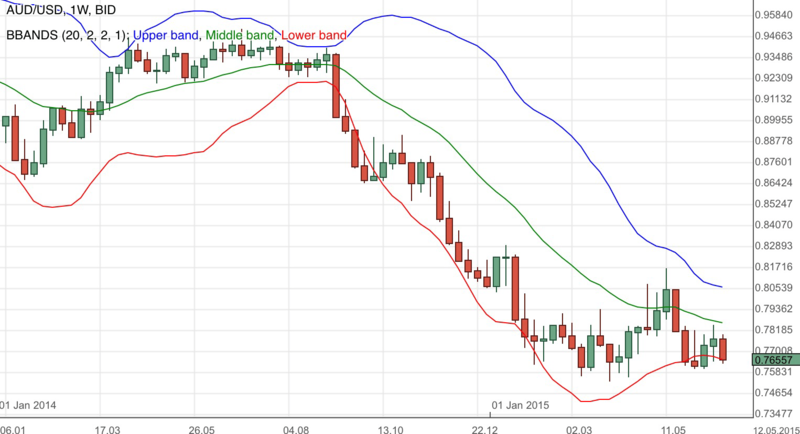 The AUD/USD indeed was attracted by the SMA 200. It served as an immediate resistance for the price action. As per the traditional of our humble community.. shameless praise time ! Given the current fundamental situation, it will be rather tough to predict any technical movement with acceptable possibility. However we can observe that the 1.02 / SMA 200 regions are having an affect on the currency pair and i believe the AUD/USD will need to clear these two regions before any possible bullish climb. Parity point of 1 remains as a strong support. China reported a GDP growth of 7.6%. Being Australia’s largest trading partner, this probably contributed to the last trading day bullish run which helped erased the Australian dollar losses. Central banks worldwide are easing their policies in a bid to clamp down on the economic slowdown. Having said so there are analysts who believe that the deteriorating of the global economy is faster than the counter measures. This week, Australia reported a loss of jobs. Next week brings us the release of the latest meeting minutes of the RBA Reserve Bank Board. I expect traders to monitor this closely for any policy action clues. 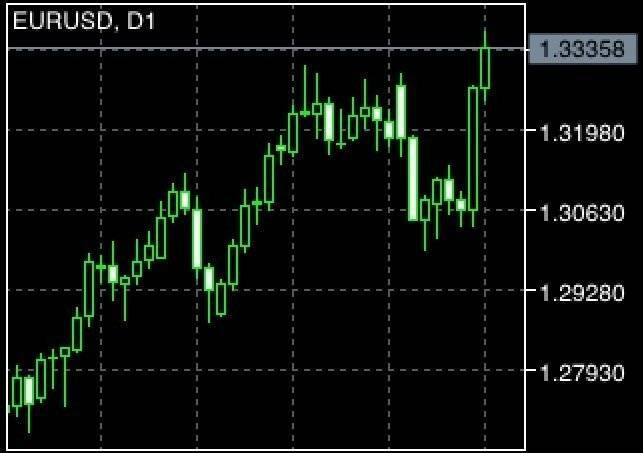 Get premium forex analysis at a special low rate of less than $0.20 per day. Promotion ends soon. The AUD/USD arrives at the bottom of the consolidation channel. Close monitoring of market developments next week is crucial. Leverage on the market. 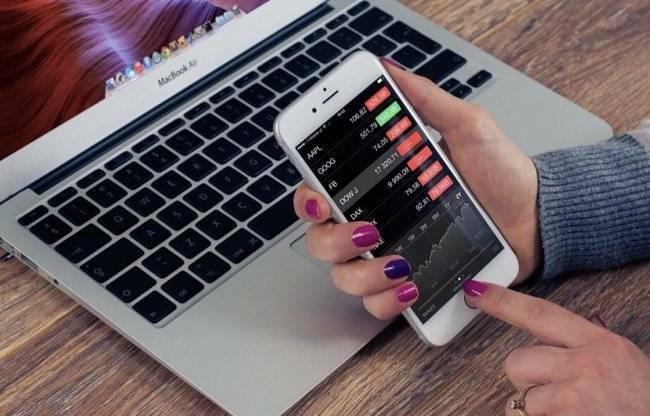 Get insights on the sentiments of forex traders based on the Long : Short ratio of open positions.